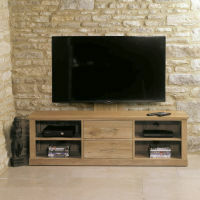 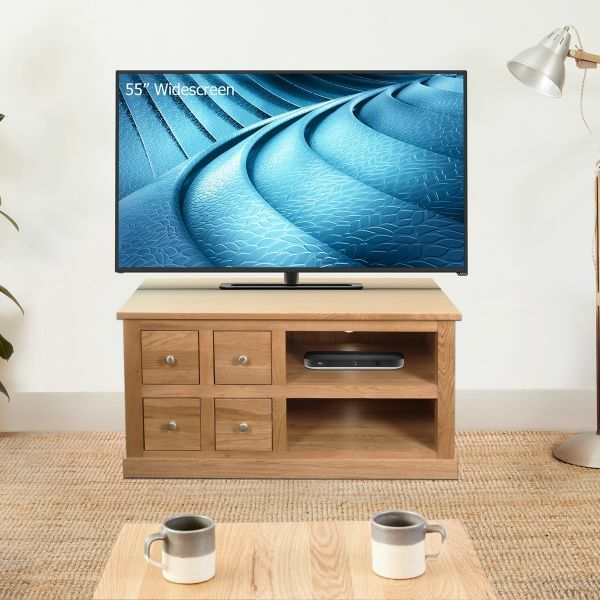 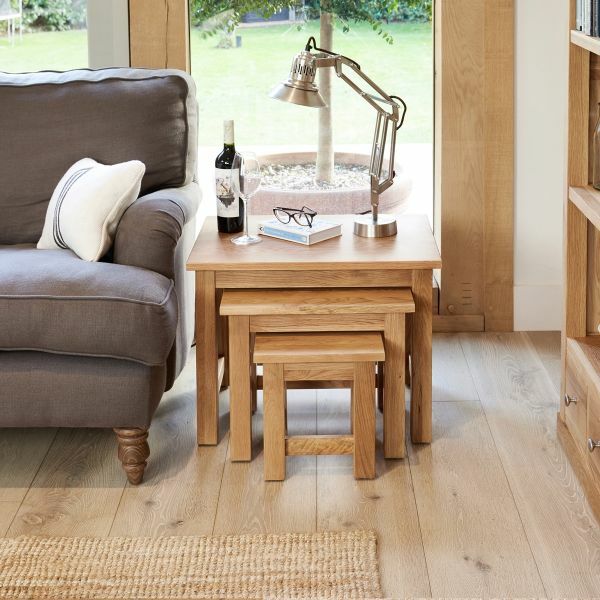 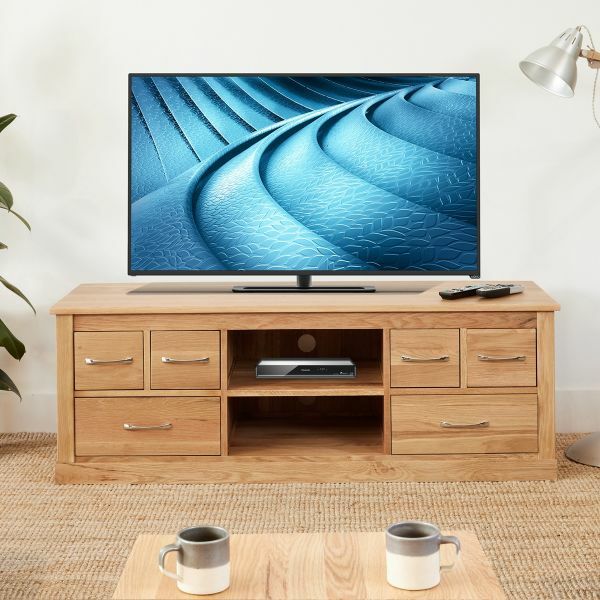 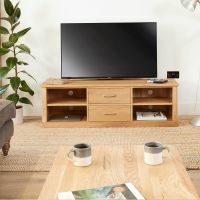 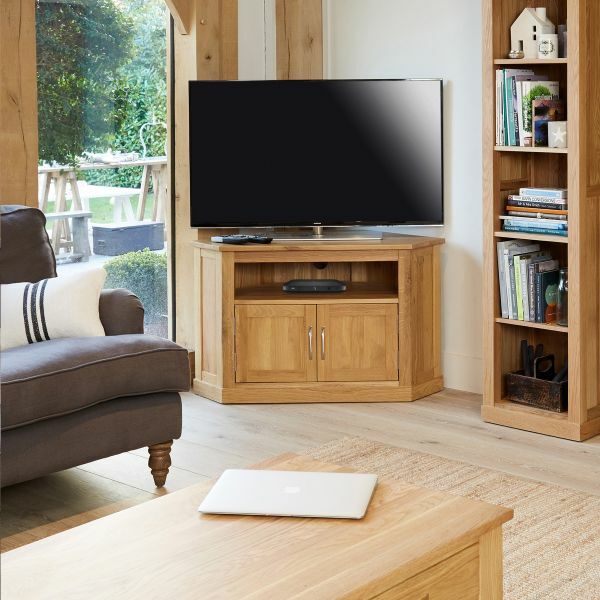 The Mobel Oak furniture range is stylish, practical and hard wearing and is the most popular collection at The Wooden Furniture Store. 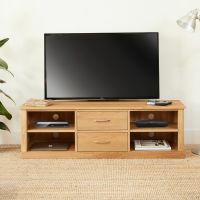 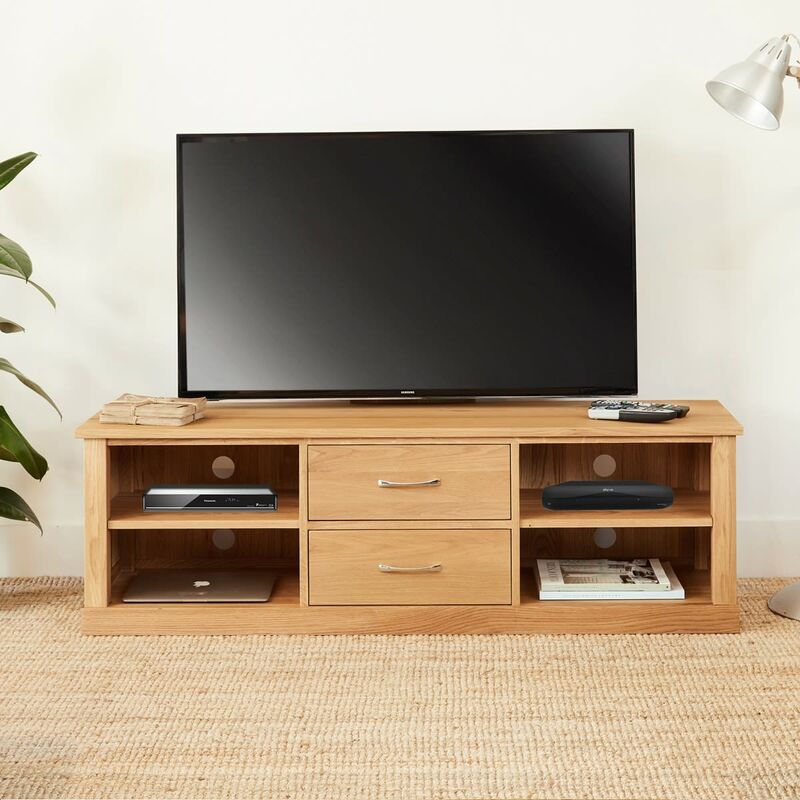 The contemporary style range is hand built from the highest grade, light oak wood, which is sourced from sustainable, managed plantations. 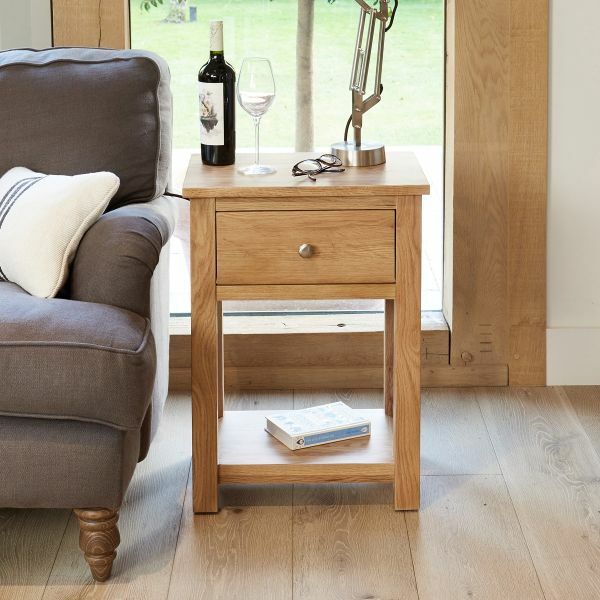 The collection is finished with brush steel handles and a durable natural satin varnish to emphasise the beautiful wood grain.